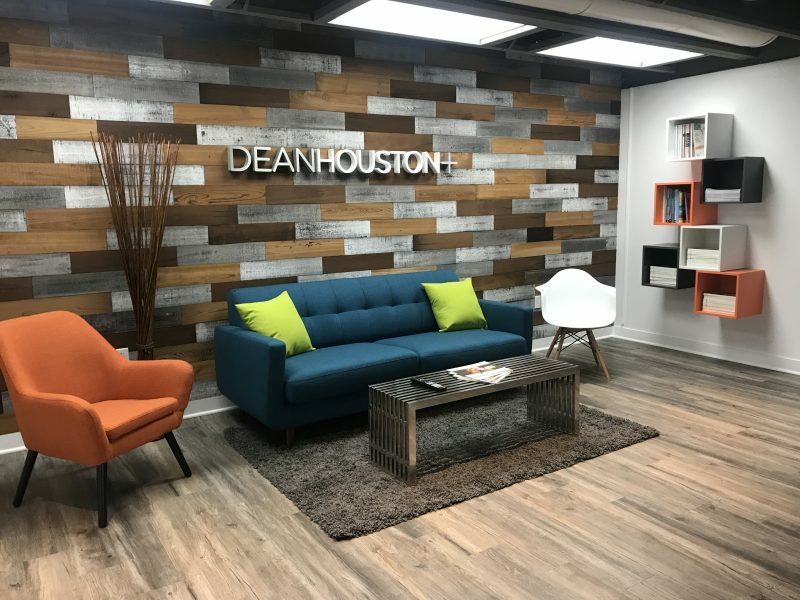 DeanHouston’s new California office is located in Suite 101 of a two-story structure at 9375 Archibald Ave., in Rancho Cucamonga, and has 4,000 square feet of operating space. For more information about DeanHouston, please visit deanhouston.com. DeanHouston, Inc. is a business-to-business integrated marketing communications firm, established in 1988 in Cincinnati, OH, USA, with offices in Chicago, Los Angeles and Shanghai, China. Current clients include Anthony, Autolite, Champion Laboratories, Commercial Module, Dover Corporation, FRAM Filtration, Hydro Systems, Lincoln Electric, OPW, PDQ, Prestone, PSG®, Ryder Fuel Services, Somero Enterprises and Unified Brands.